Are you in the middle of a renovation in your home? 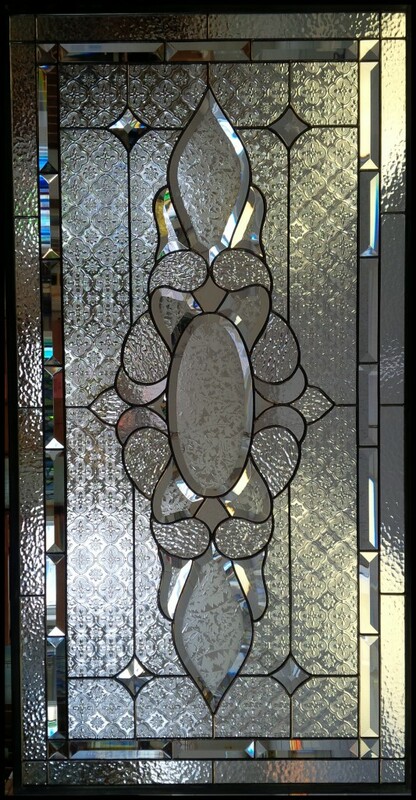 Consider adding a Custom Stained Glass window or glass cabinet door insert to your decor! Stained glass panels make great room dividers. Lit from either side, a room divider adds beauty to both rooms. 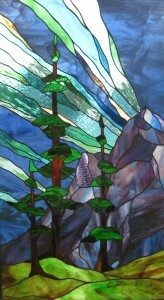 If you need privacy in that bathroom window put a stained glass panel in it. It will give you privacy but let some light in at the same time. Colours can have an effect on your mood. Add some colour to your life! You are currently browsing the archives for the sidelights category.